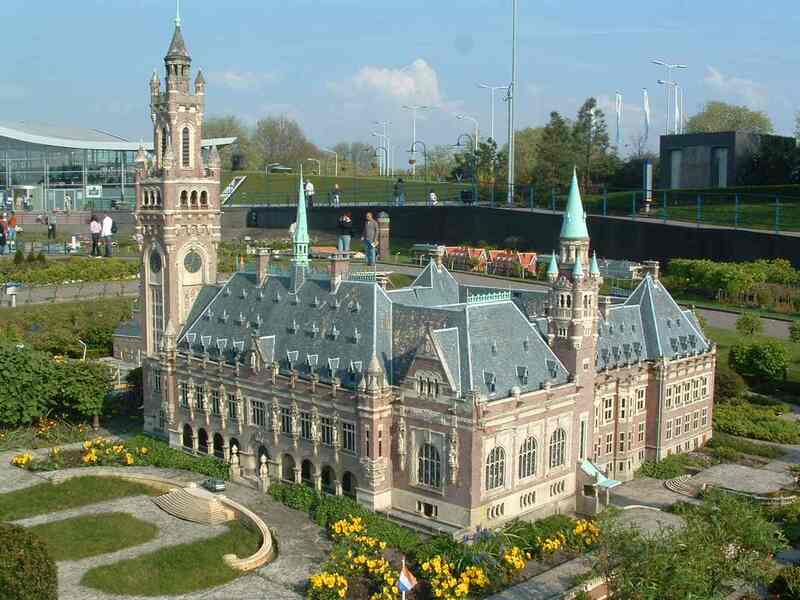 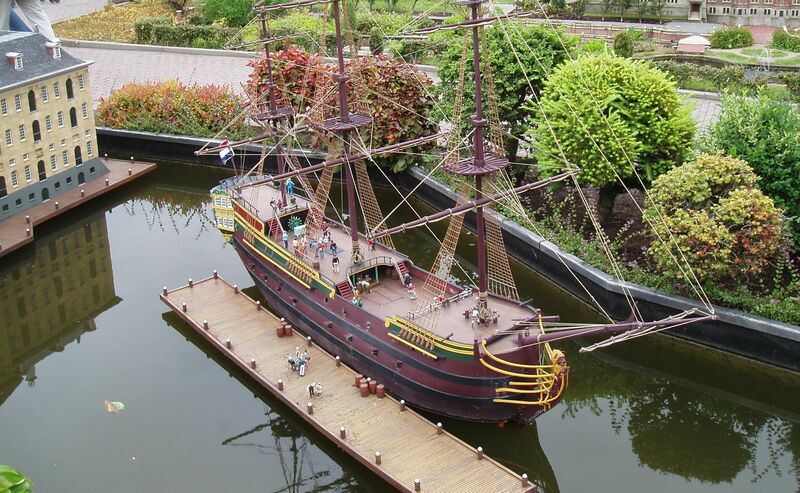 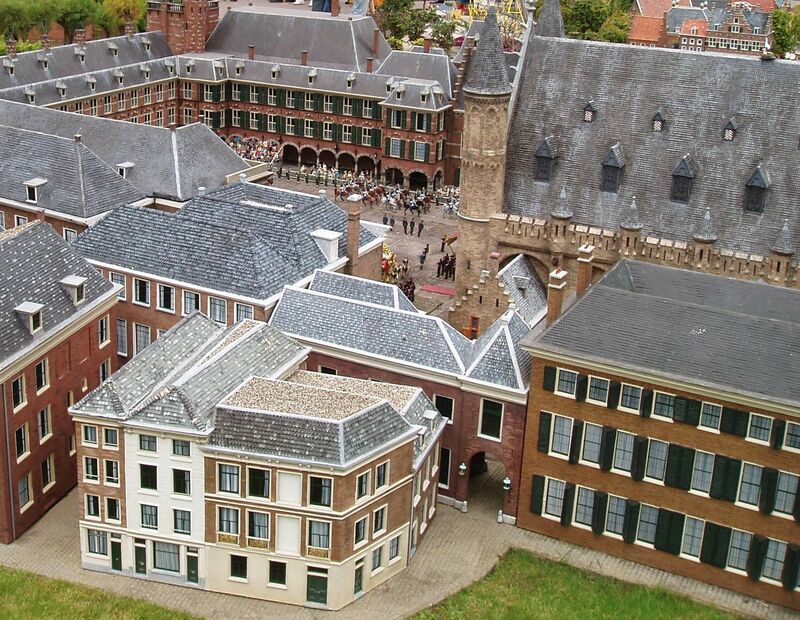 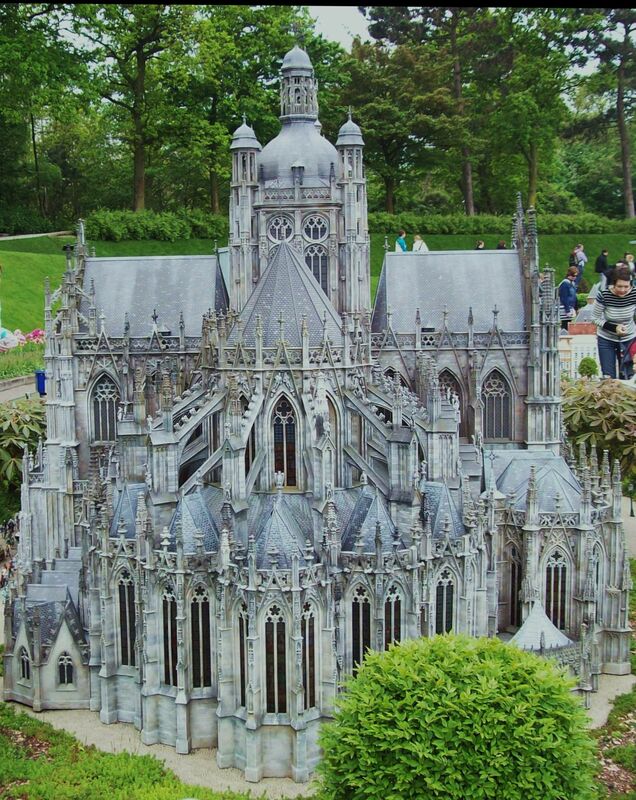 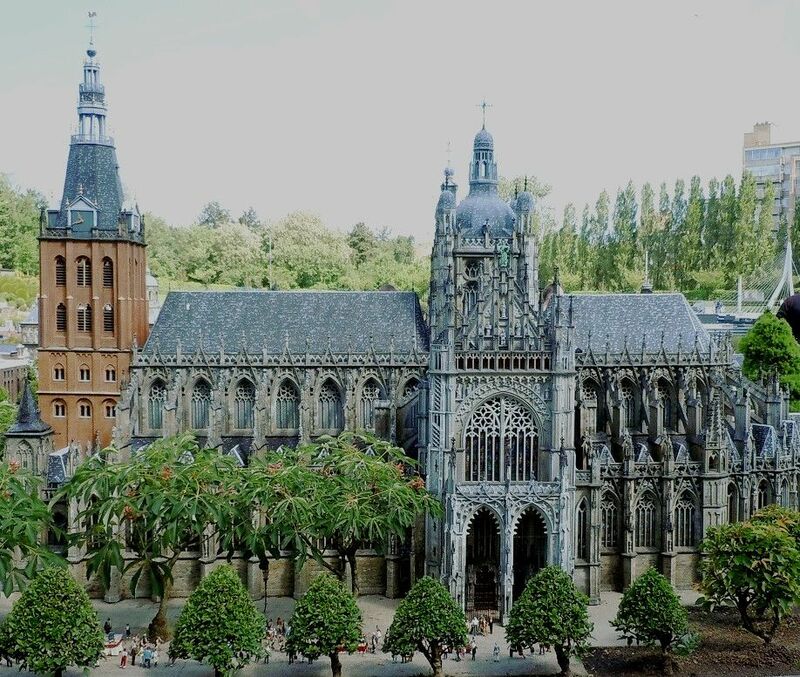 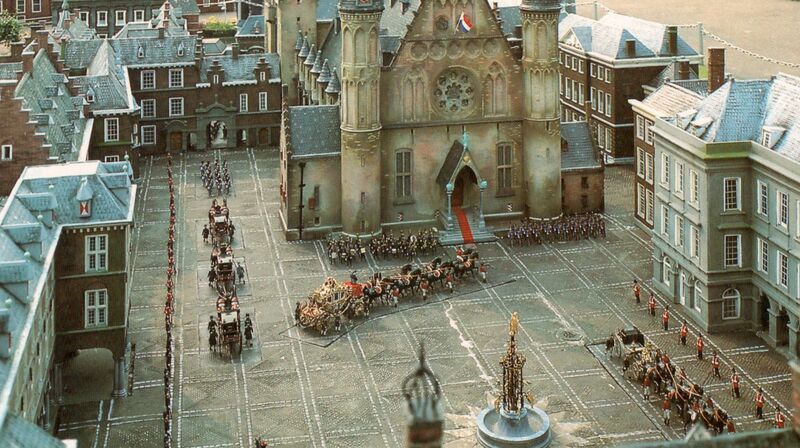 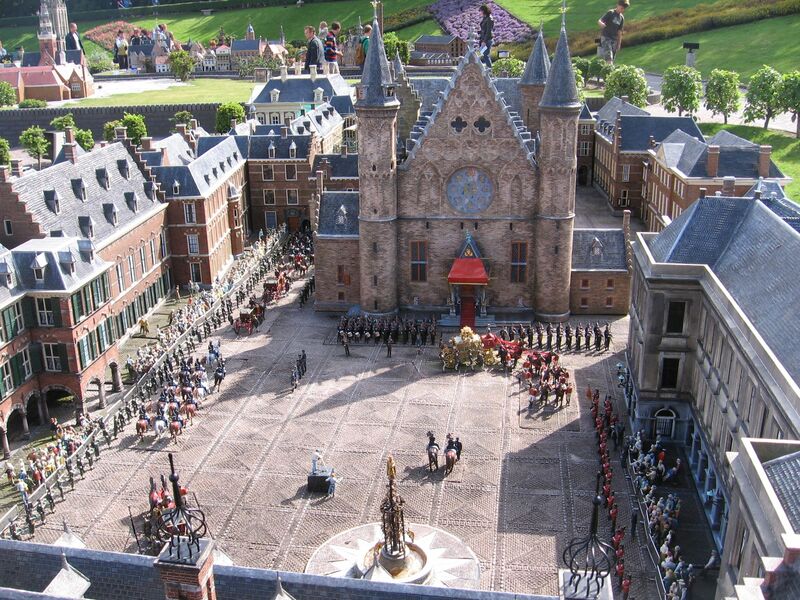 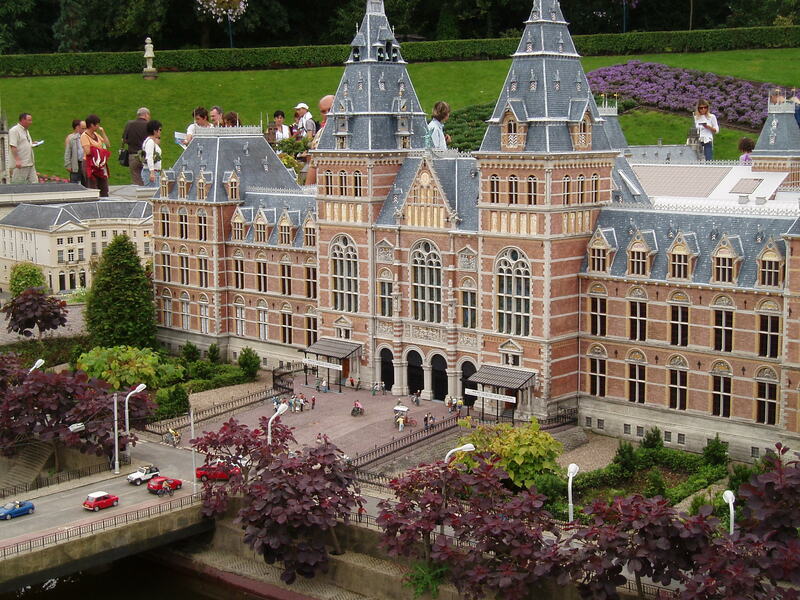 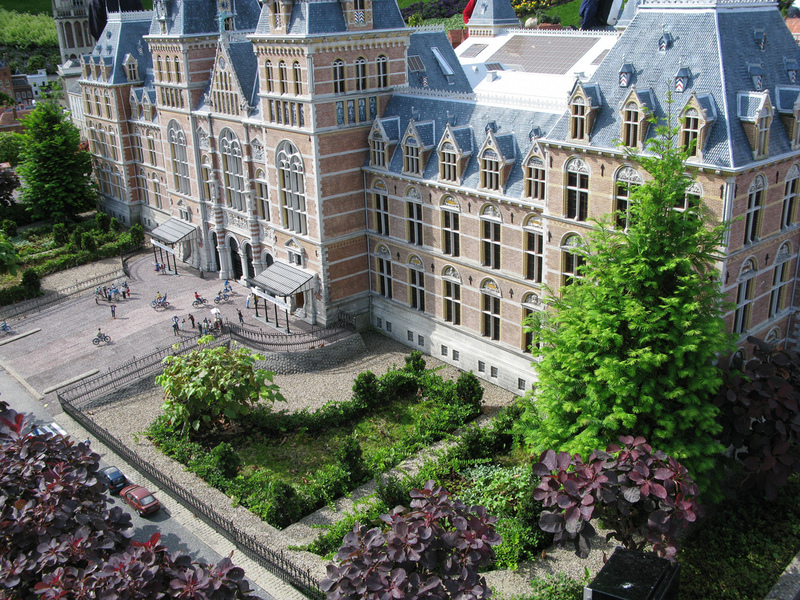 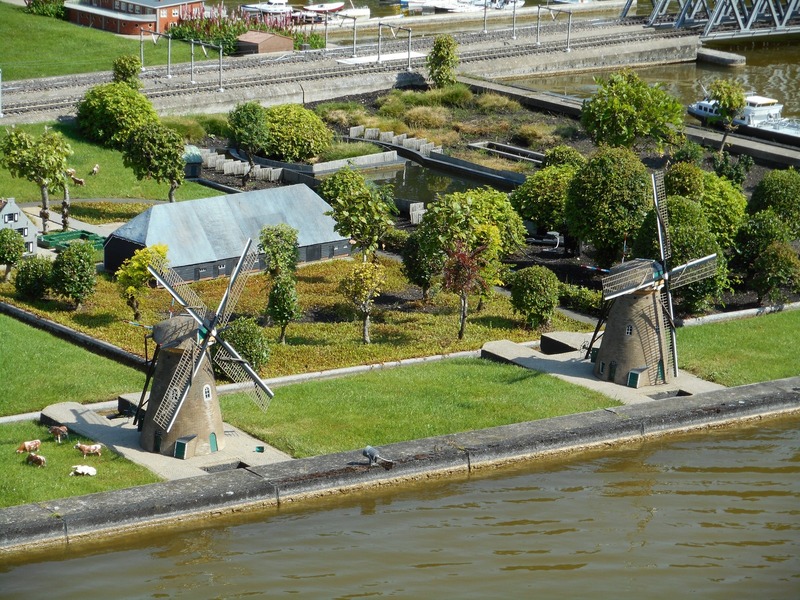 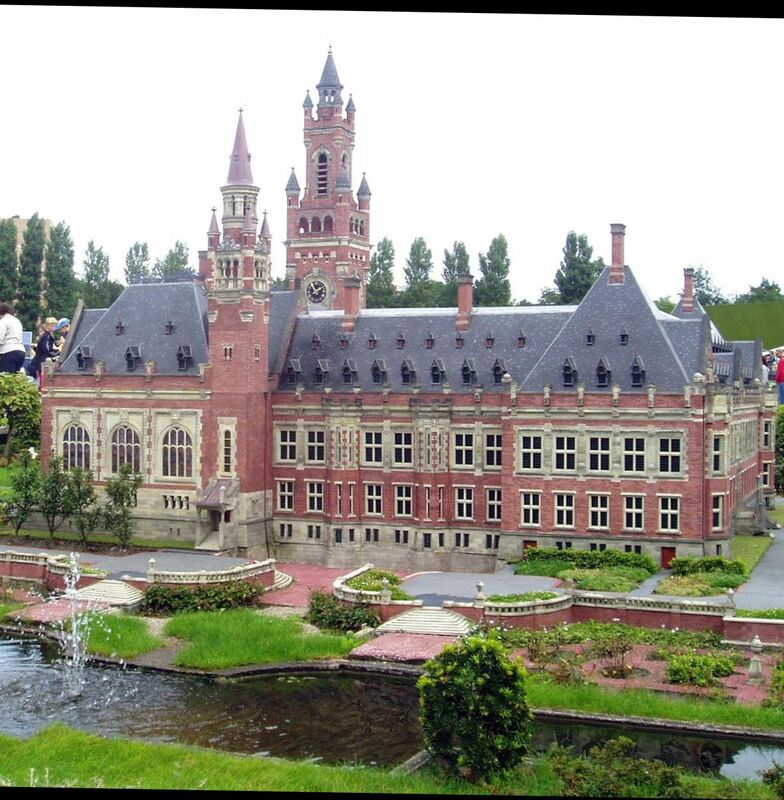 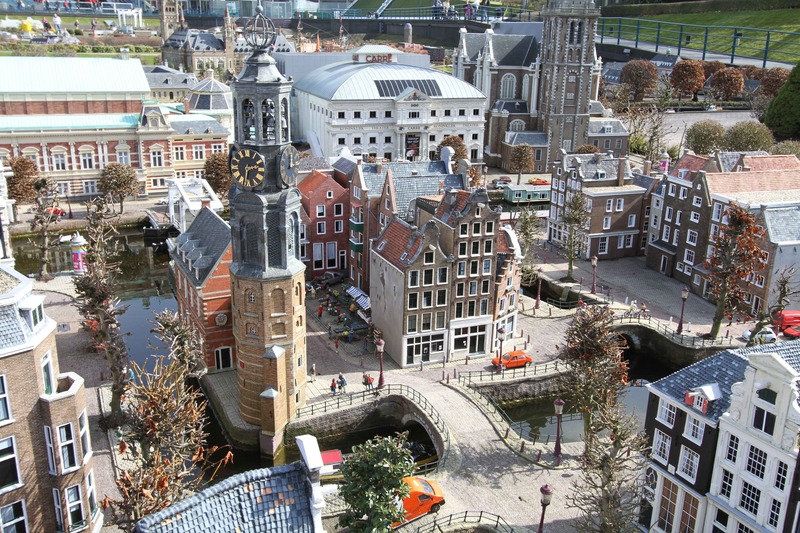 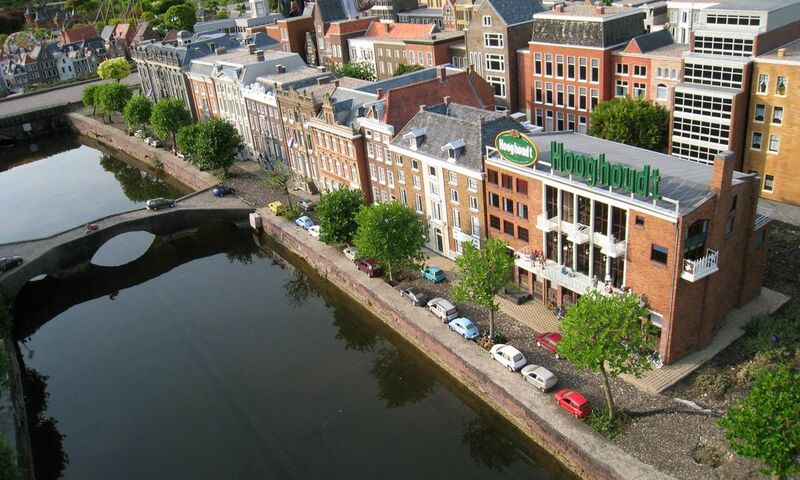 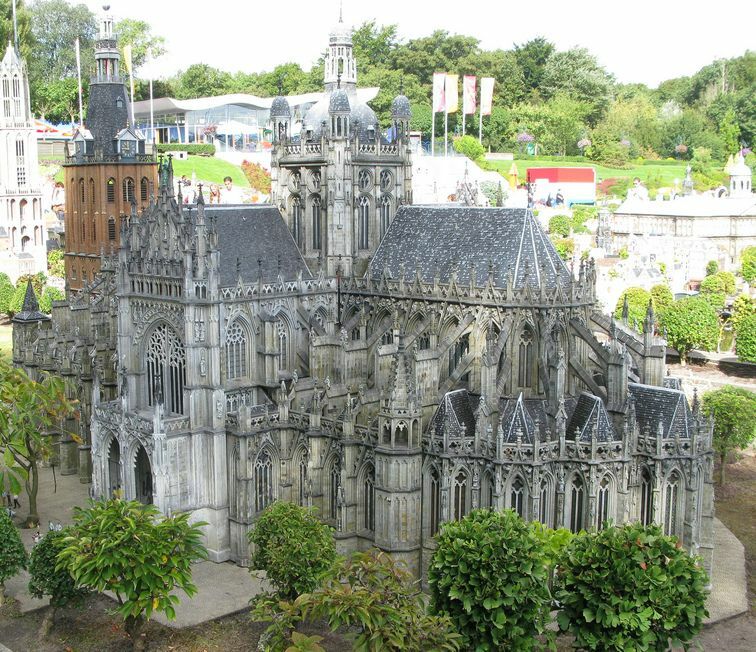 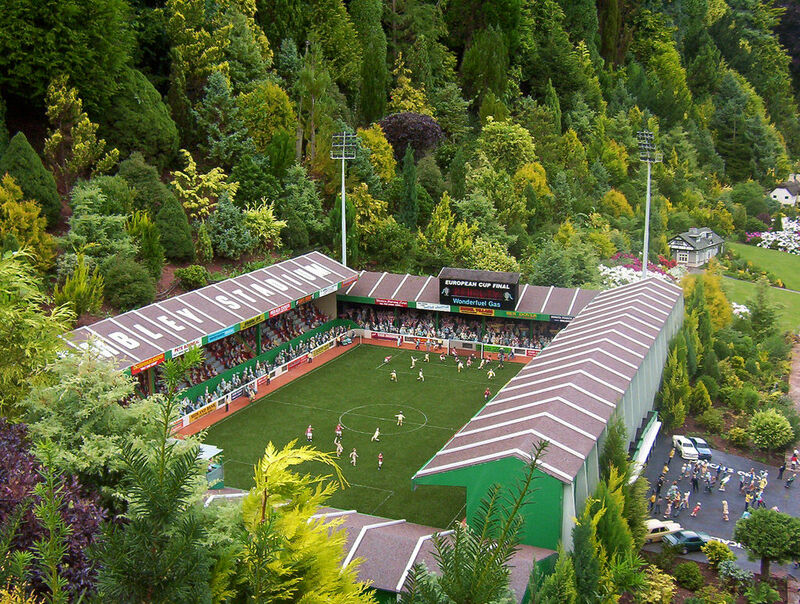 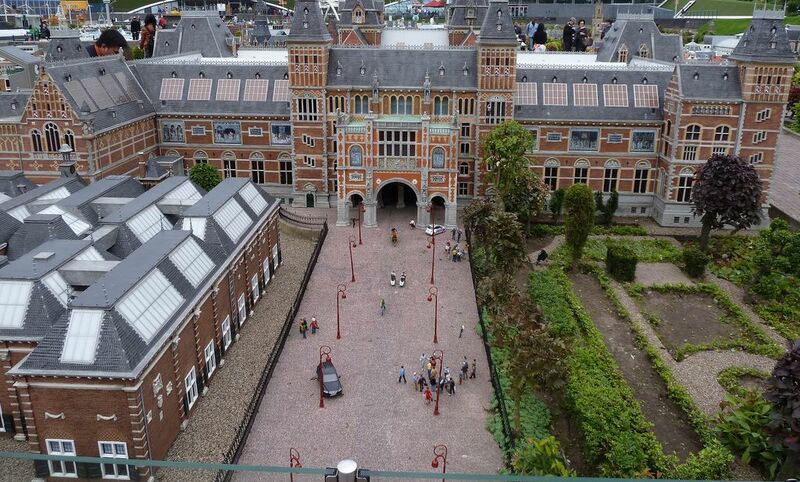 Madurodam is a miniature park and tourist attraction in the Scheveningen district of The Hague, Netherlands, home to a range of perfect 1:25 scale model replicas of famous Dutch castles, public buildings, and large industrial projects as found at various locations in the country. 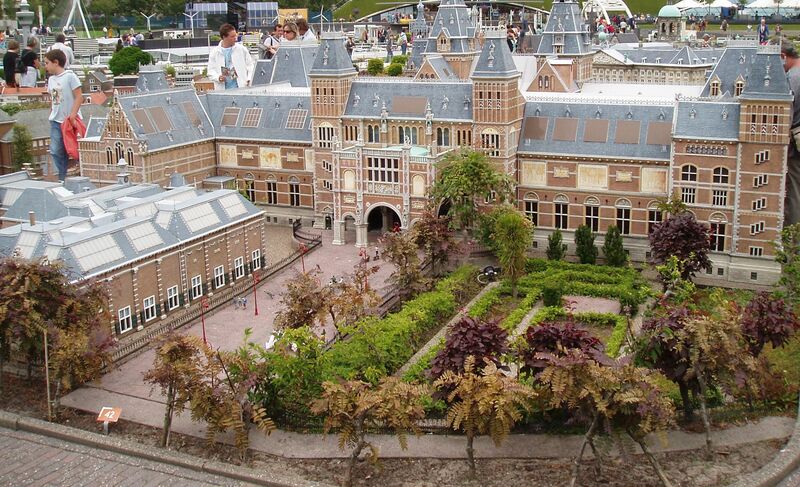 The park was opened in 1952 and has been visited by tens of millions of visitors since that date. 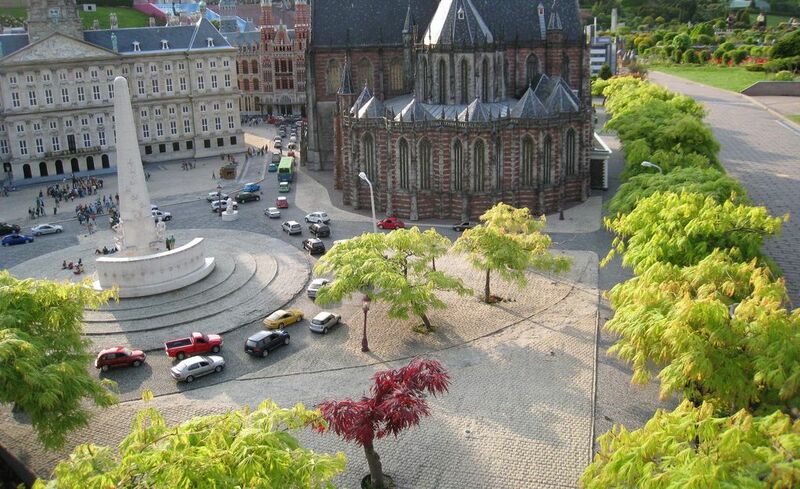 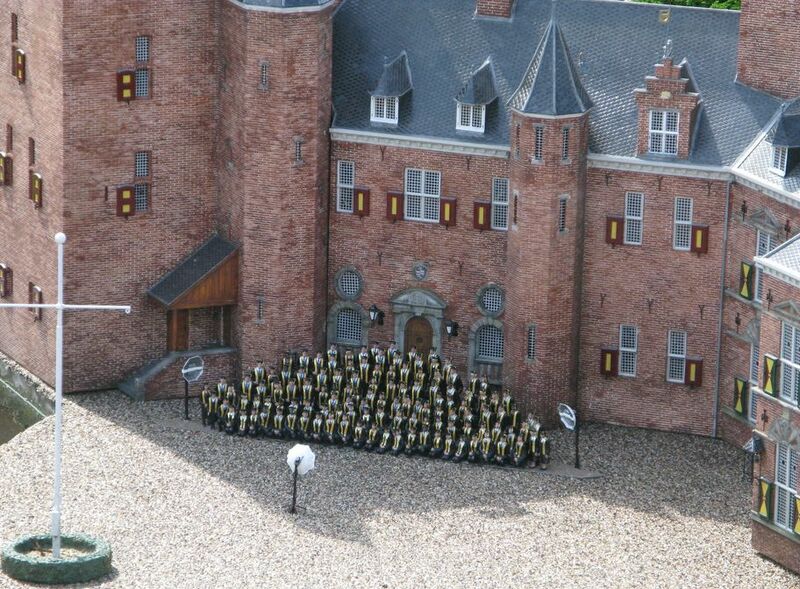 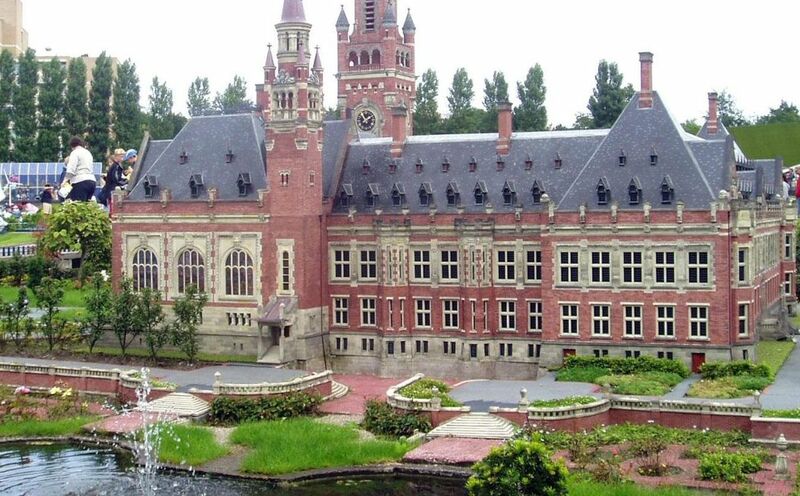 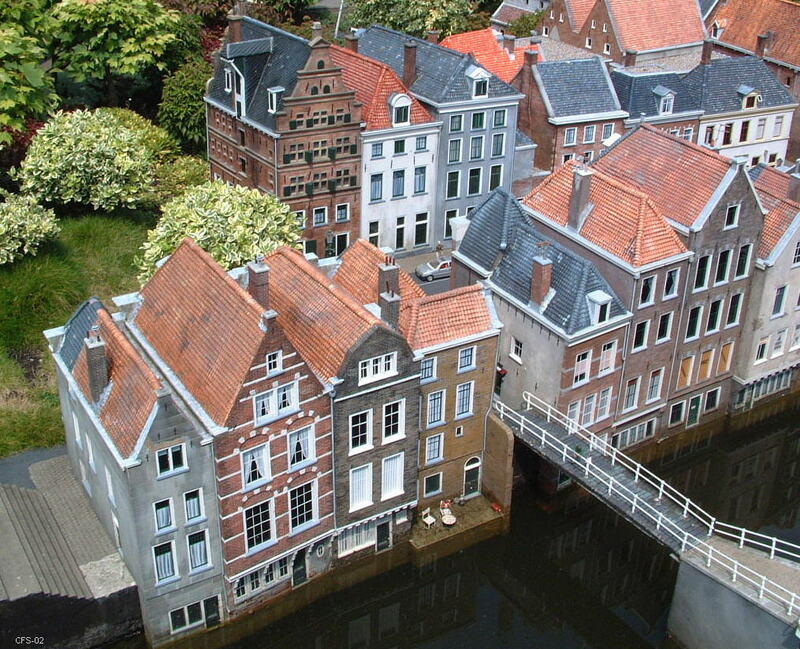 Madurodam was named after George Maduro, a Jewish law student from Curaçao who fought the Nazi occupation forces as a member of the Dutch resistance and died at Dachau concentration camp in 1945. 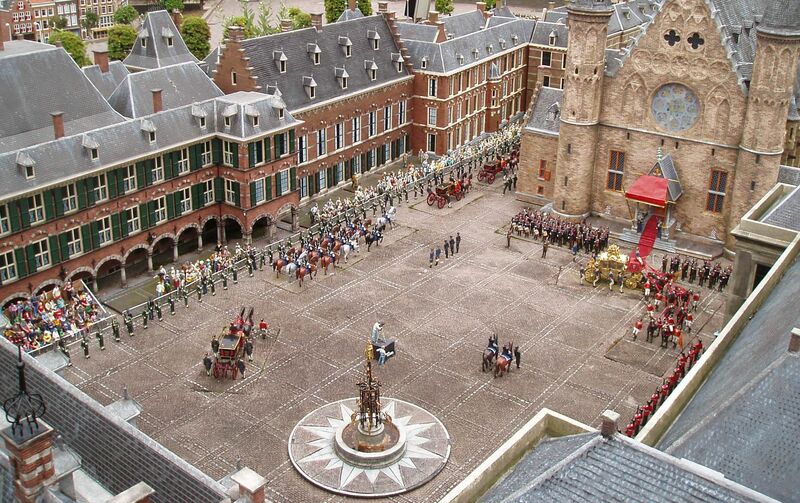 In 1946 Maduro was posthumously awarded the medal of Knight 4th-class of the Military Order of William, the highest and oldest military decoration in the Kingdom of the Netherlands, for the valor he had demonstrated in the Battle of the Netherlands against German troops. 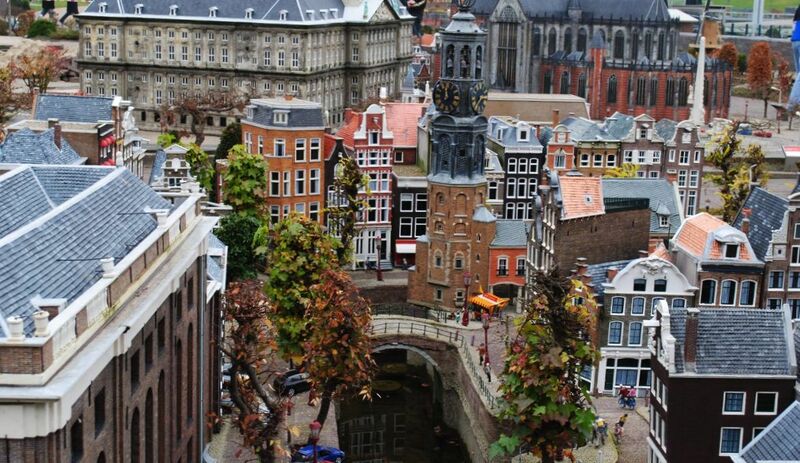 His parents donated the funds necessary for the Madurodam project.